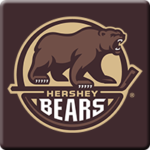 It's the final home game of the year as what's left of Laval (which isn't much) hosts Hershey. Puck drop is at 3:00 PM EST. 91.9 Sports has the coverage in French. Sklenicka, an actual NHL prospect, is out of the lineup so Phillipe Hudon, a 25-year-old ECHL tryout, can play. Not a fan of that decision. 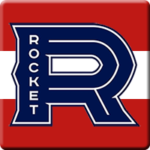 Nice win for the Rocket, a 5-2 victory against a team that's still trying to lock down a playoff spot. Verbeek, Ebbing, Belzile, Ouellet, and Pezzetta all scored.